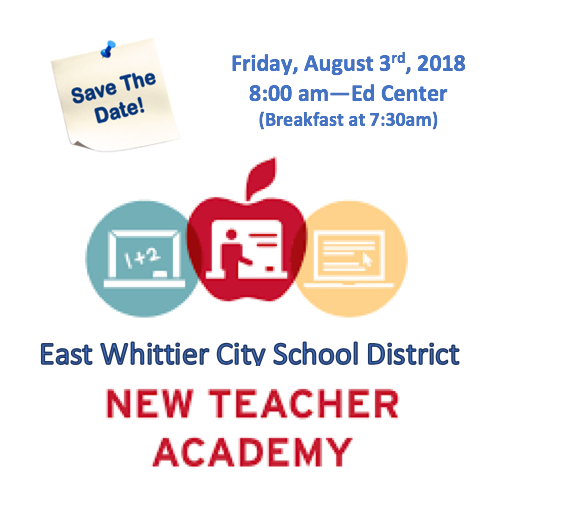 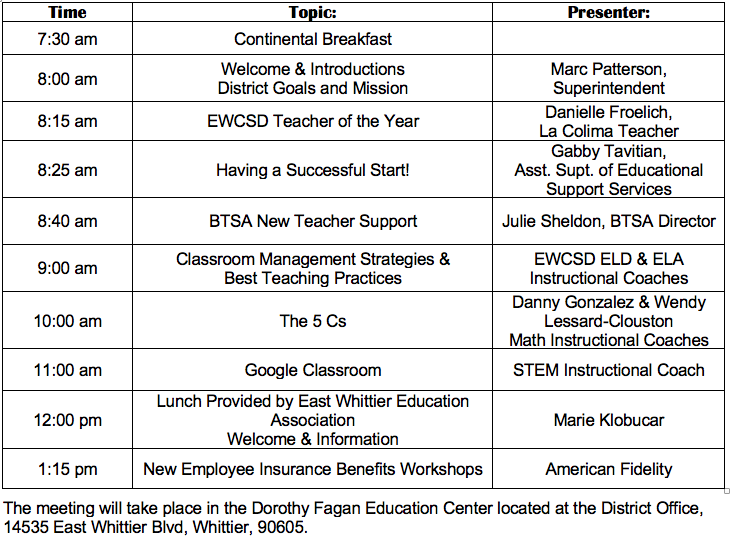 The East Whittier City School District is proud to offer a New Teacher Academy to welcome its new certificated teachers and itinerants. 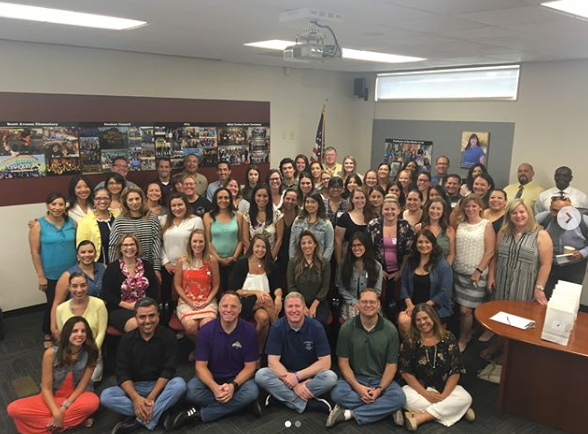 Our new staff is welcomed by the Board of Education, Superintendent, Administrators, Instructional Coaches, and members of the certificated bargaining team. 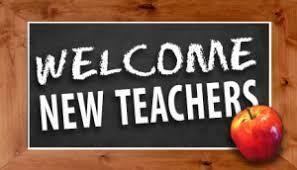 We are committed to providing initial and on-going support to the new members of our Professional Learning Community.